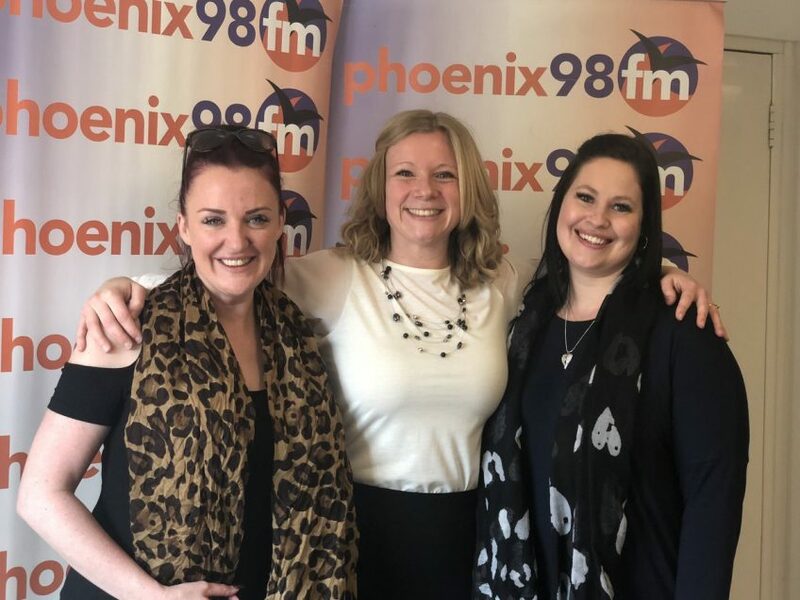 Helen Arber, Fiona Reeder and Jodie Bowen from HAPA (Helen Arber Performing Arts) came in to talk about their single, PERFECT FAN, to celebrate Mothers Day and raise money for charity. Inviting everyone in the local area that had lost their Mum to come together to record a charity single with All proceeds will go to Cancer Research and The Alzheimer’s Society. The song is available on I Tunes as from Monday 31st March.